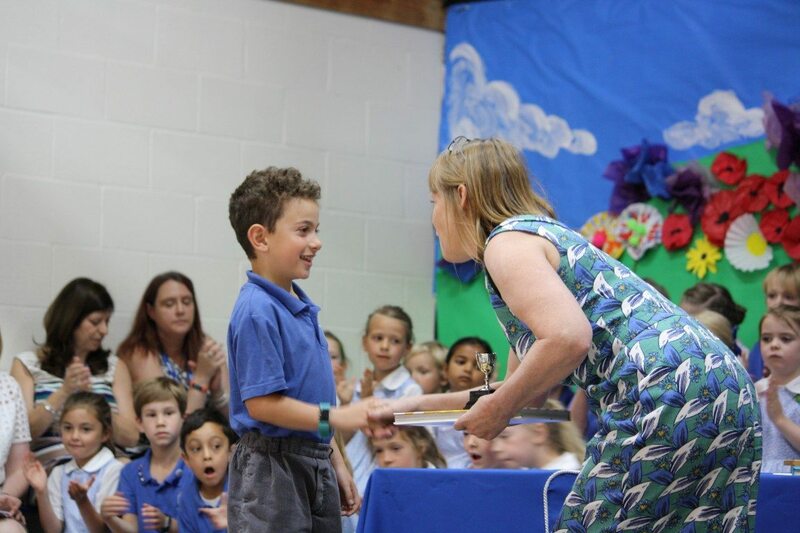 Our prize giving and speech day was a lovely way to round off a wonderful term and say farewell to our Year 2s. The children gave some lovely performances of singing and music and then after the prizes were given out everyone sat down to a delicious lunch together. Goodbye Year 2s and best of luck in your next schools – we will miss you!